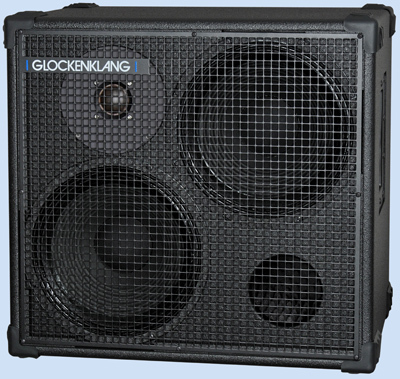 All our 12" speaker cabs are available with neodym speakers now! The Space cabs are 2 kg (4.4 lbs) lighter and the Double cabs 4 kg (9 lbs). 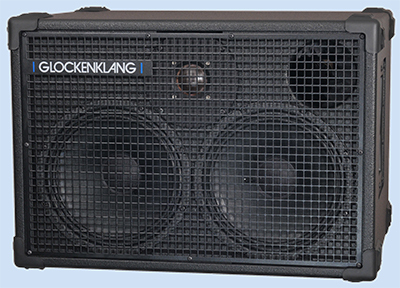 Our new generation class D amp replaces the Blue Soul. The new power amp section gives you an excellent huge punch in your band. 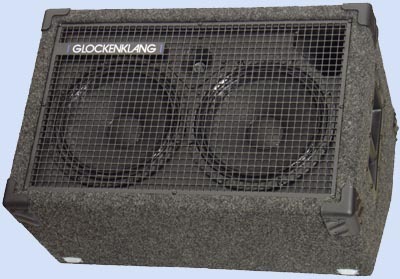 Features: Class A input stage, drive section with additional voice function, 4-band equalizer with 2 switchable mid-frequencies, 700 watts / 4 ohms, switchable at the back to 700 watts at 2.7 ohm, 3.4 kg (7.5 lbs), 1.5 rackspaces. 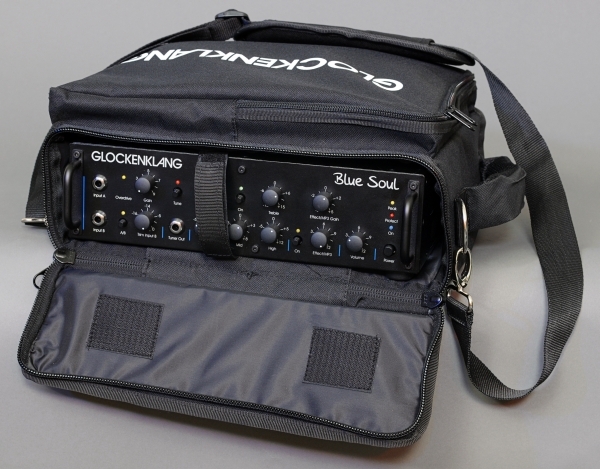 Bag, 19" rack-ears and high-end mains-cable are optional. The Blue Soul/Sky bag fits the Blue Rock as well! DUO Art cabs are available now! Also with neodym-speakers! 10" neodym speakers available again! 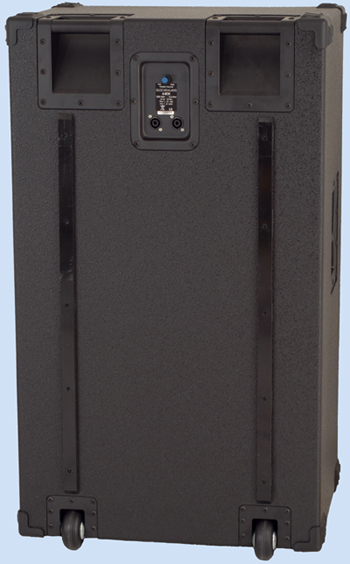 We are able to deliver our 2x10", 4x10" and 6x10" cabinets with 10" neodym speakers again, all Duo-versions in 8 and 16 ohms, the Quattro and Take Five in 4 and 8 ohms and the 6-Box in 2,7 and 5,4 ohms. 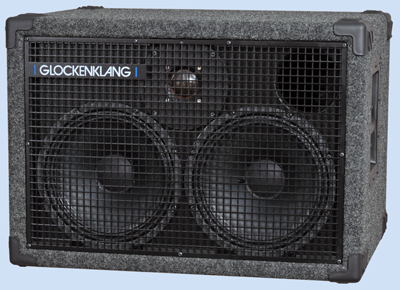 The weight of the cabs will become 1.9 kg (4 lbs) less per speaker-chassis. 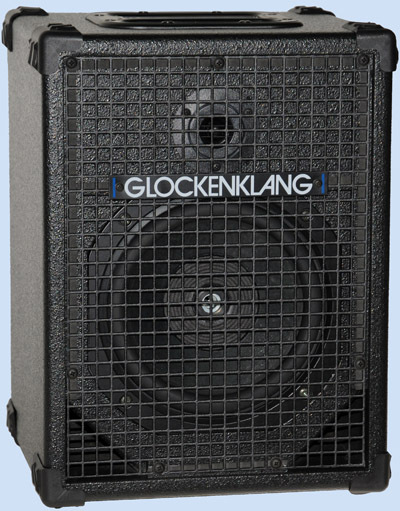 Our Class D head with features like class A input stage, semi-parametric eq, adjustable balanced DI-output, High-End mains cable and 700 watts@4 ohms / 700 watts@2.7 ohms (switchable) output power. The Blue Soul bag fits the Blue Sky as well! Uno Rock Art, available now! 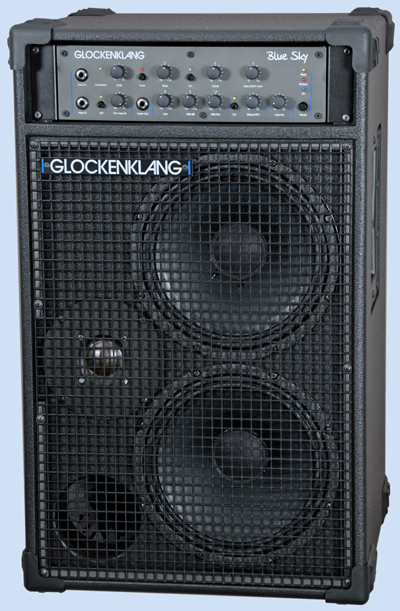 The new Uno Rock Art is the top of the Uno Rock series cabs including our Glockenklang dome-tweeter. It is also available as Uno Rock Art Light with 18,5kg (41 lbs). 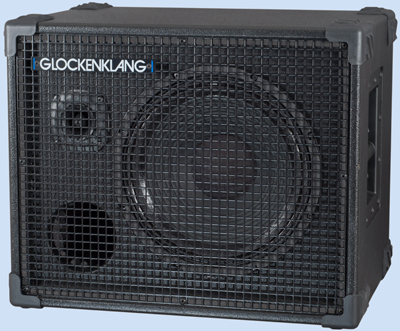 It is built for bass players, who like a powerful but natural sound. The wide angle range of the dome-tweeter allows the musician to hear the same sound pattern independend of his position in front of the cab. Blue Sky Combo Duo Art Neo and Duo Neo! This is our top of the line modell of the Duo Combo series featuring 2x10" neodym speakers and our Glockenklang dome-tweeter, weight 26.5 kg / 58.5 lbs. Also available as Blue Sky Combo Duo (Neo) with horn-tweeter and our usual 2x10" ferrit-magnet speakers. 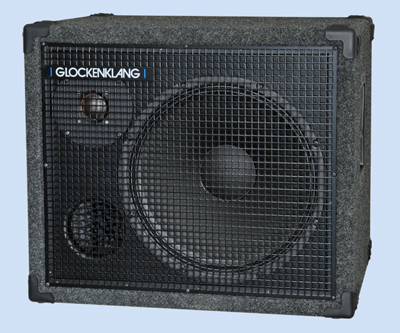 The Double Art is the same cab as the Double except our Glockenklang dome-tweeter, which has an extremly wide angle of radiation and softer highs. 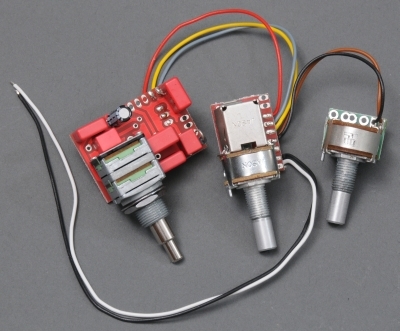 It is available in 4 or 8 ohms version as Double Art or Double Art light. 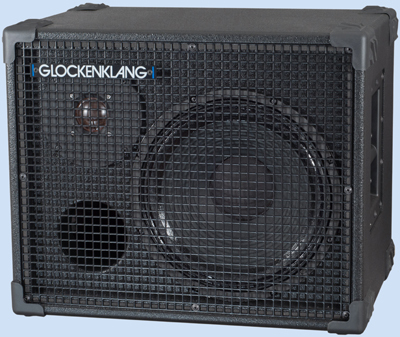 Also available with neodym-speakers in 8 ohms with 4 kg (9 lbs) less weight. 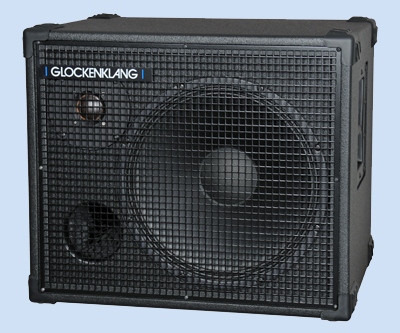 It is built for bass players, who are looking for a more powerful but natural sound. Optimized for acoustic instruments, too! 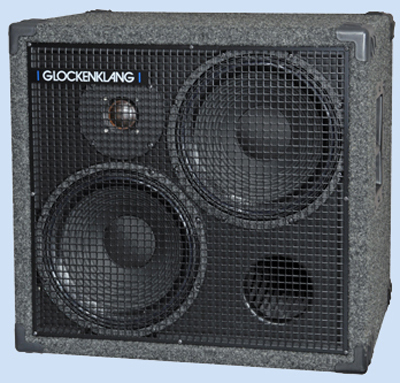 The Space Art is our fantastic 1 x 12" cab with the 2" dome tweeter of the Bass Art Classic cab. 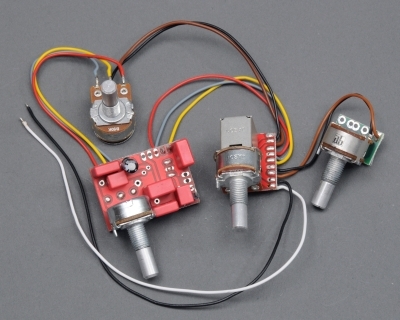 Also available with neodym-speaker in 8 or 16 ohms with 2kg (4.5 lbs) less weight. For bass players, looking for a natural but powerful sound. A bag for the Blue Rock and Blue Sky heads are availble! 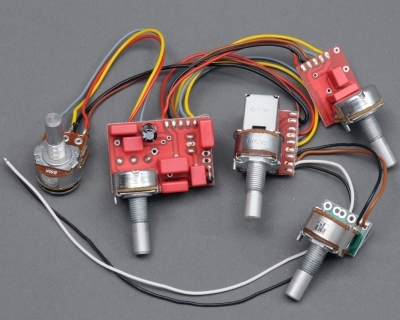 HF-Unit for Bass Art, Acoustic Art and Impuls are 20/2 available again! 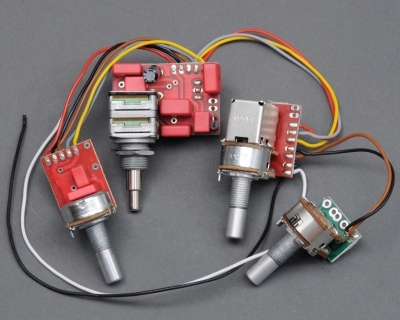 We are proud to present a new 2" HF-Unit for our old one, which is not available anymore. Therefore, the Bass Art Classic MkII, the Acoustic Art MkIV and the Impuls 20/2 MkII cabs are available again. 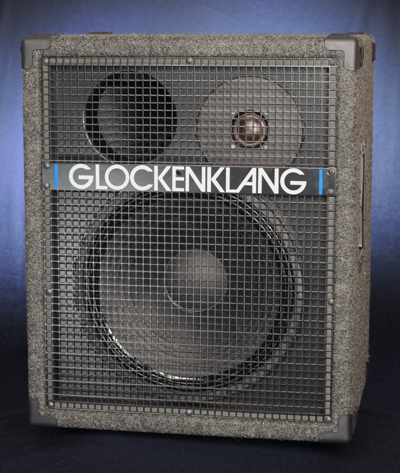 GLOCKENKLANG onboard bass preamps are available now also as lefthand-version! 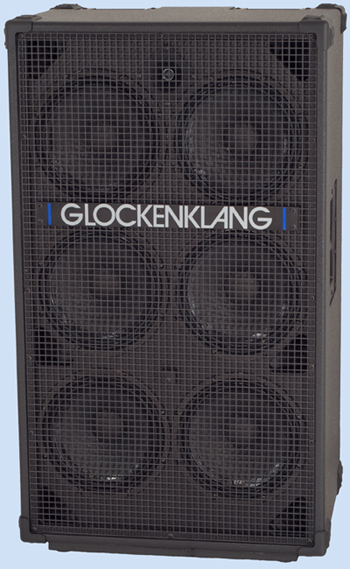 Available as 2-band or 3-band active/passive switchable (at the volume push/pull), balance-pot with no volume dip in center-position, treble-pot in active mode +/- 18 dB@18 KHz, in passive mode acting as classical highcut, bass +/- 14 dB@40 Hz, mid +/- 9 dB@550 Hz, battery-connection 9 volts. The preamps are also available with stacked treble/bass pot. In this case, the passive treble-blend is not available! 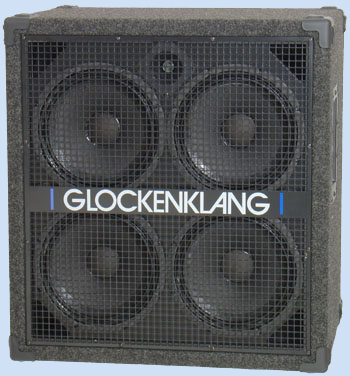 High-End super natural sounding speaker cabinet for double bass and acoustical instruments, featuring a dome-tweeter and an 8" heavy-duty bass-chassis. 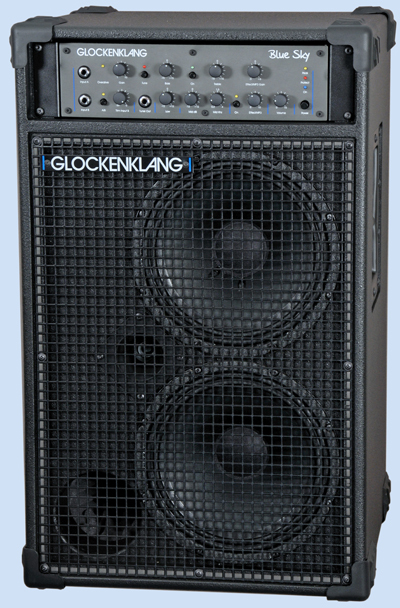 200 watts/8 ohms, 92dB/1W/1m, 410 x 310 x 280 mm, 12.7 kg / 28 lbs. The DUO Wedge is also available in the light version now!